*CARNIVAL TENT- COMES WITH A 6FT TABLE. 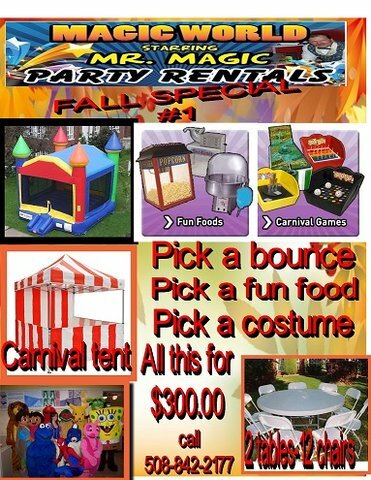 PLACE YOUR FUN FOOD AND CARNIVAL GAME UNDER THE TENT. 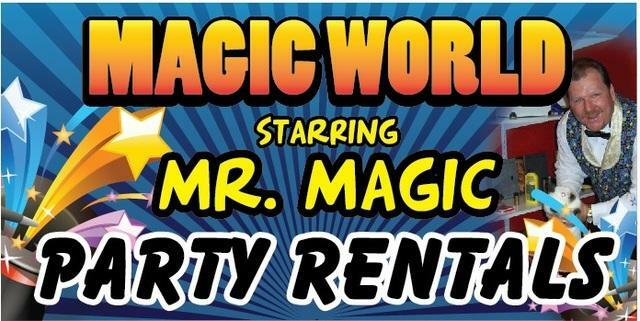 THIS IS A GREAT PARTY PACKAGE THAT WOULD TURN YOUR BACK YARD INTO A GREAT EVENT.